Iran Tuesday condemned the United States veto of a UN Security Council resolution rejecting President Donald Trump’s decision to recognize Jerusalem as Israel’s capital. US Ambassador to the UN Nikki Haley on Monday vetoed the draft resolution which was backed by all 14 other members of the council. 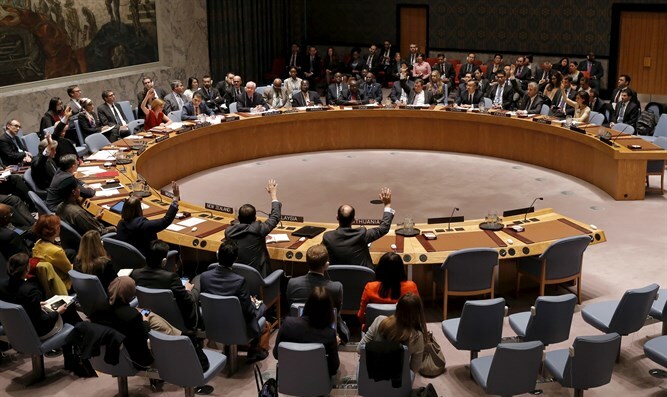 Iran “strongly condemns this move and urges all countries and the international community to… prevent its implementation to preserve international peace and security,” he added.